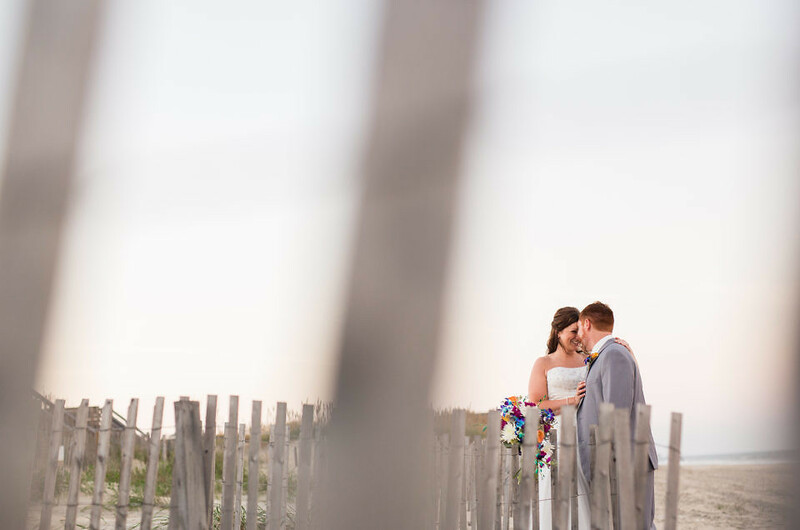 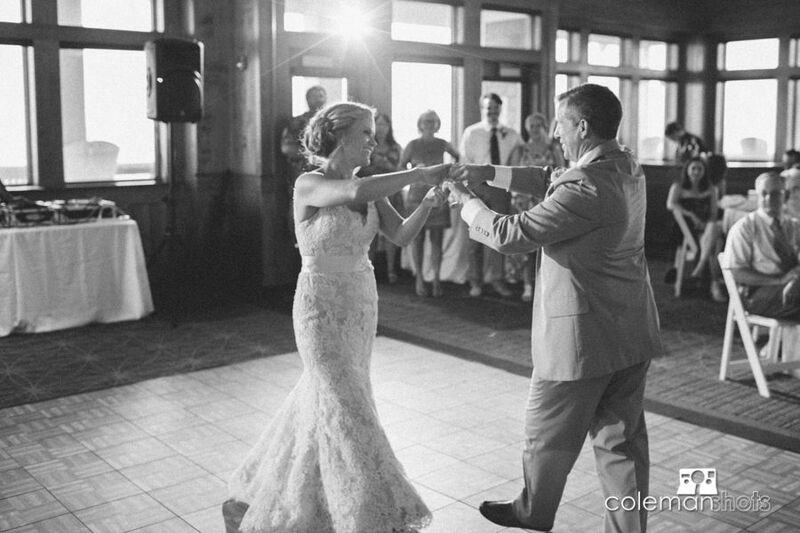 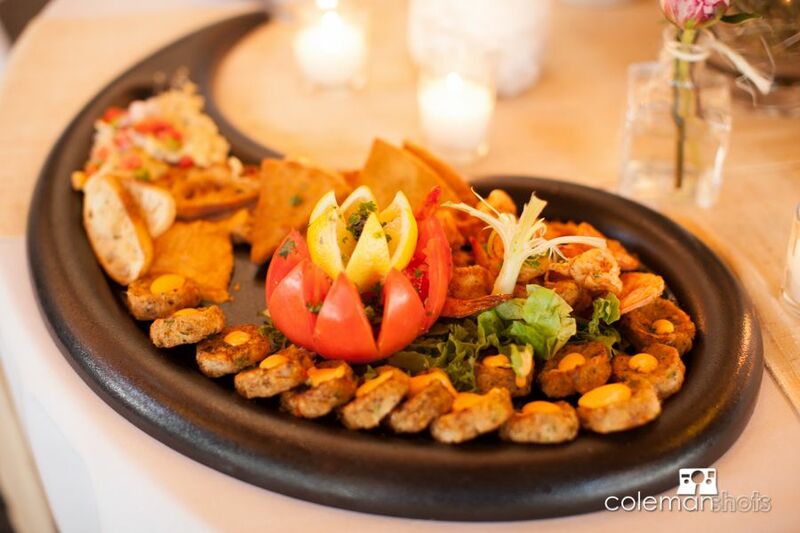 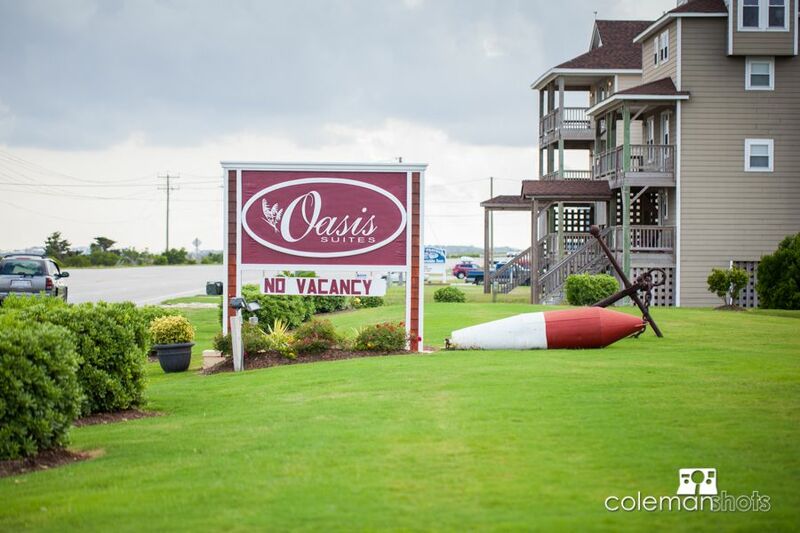 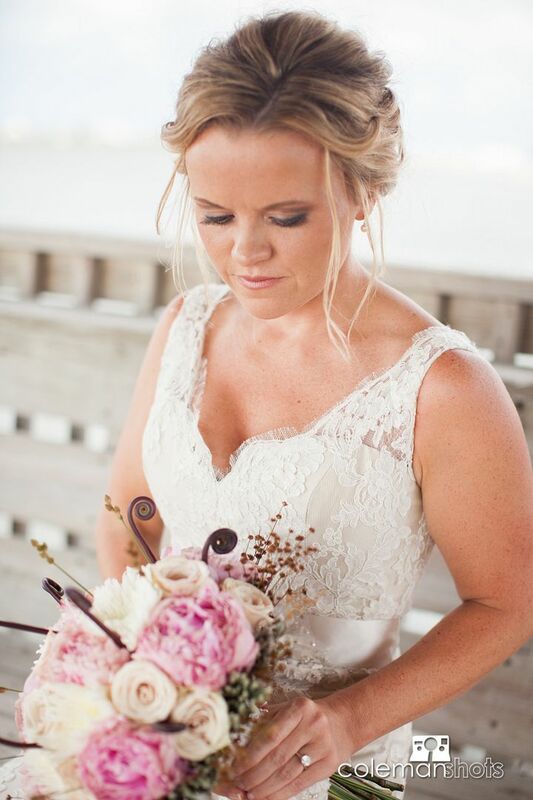 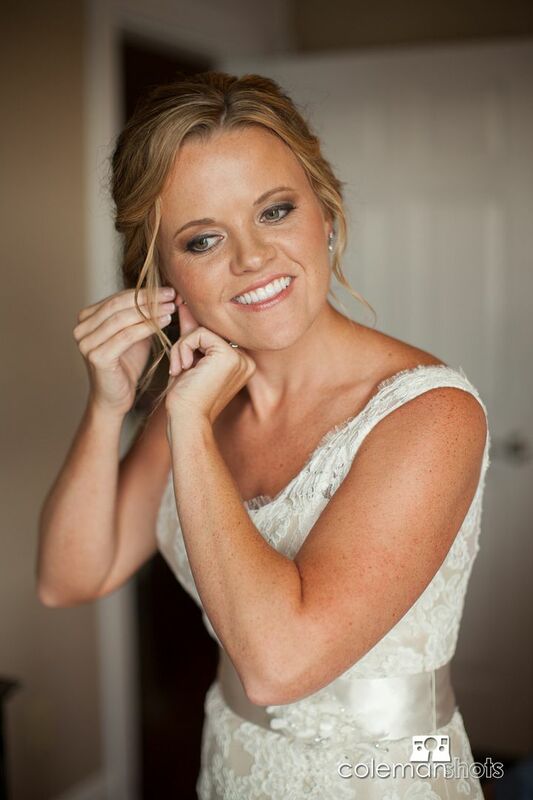 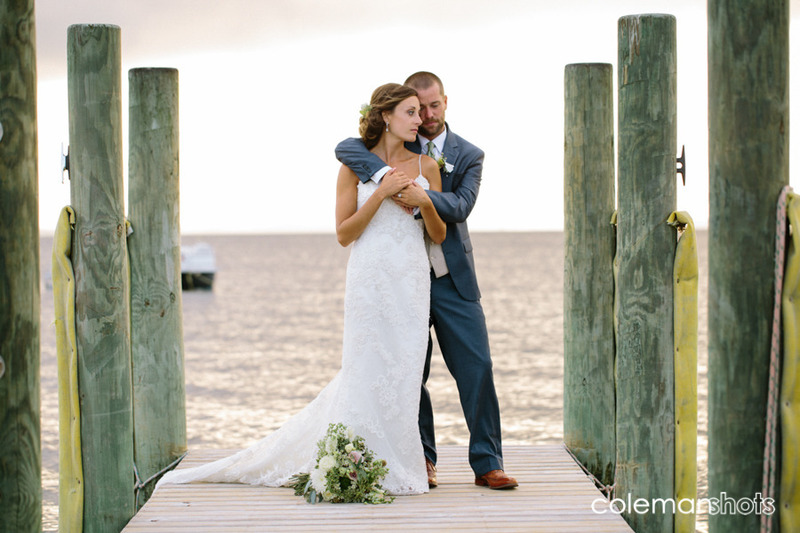 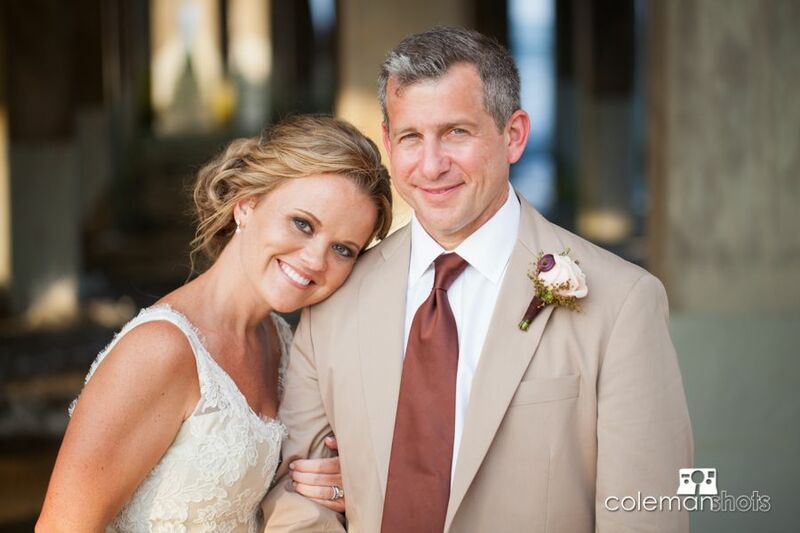 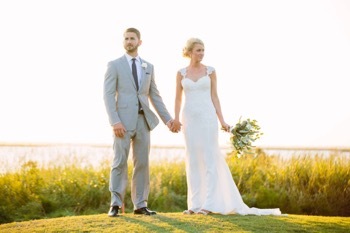 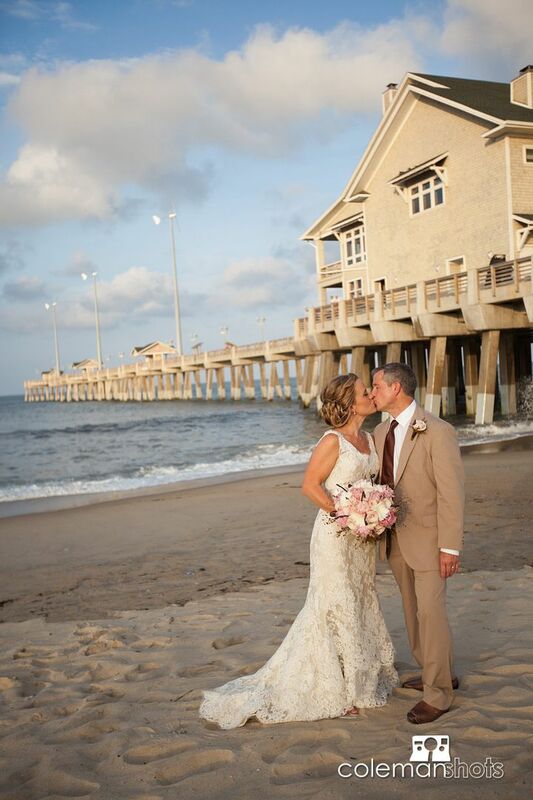 Jessica and David were married at one of our favorite venues, Jennette’s Pier. 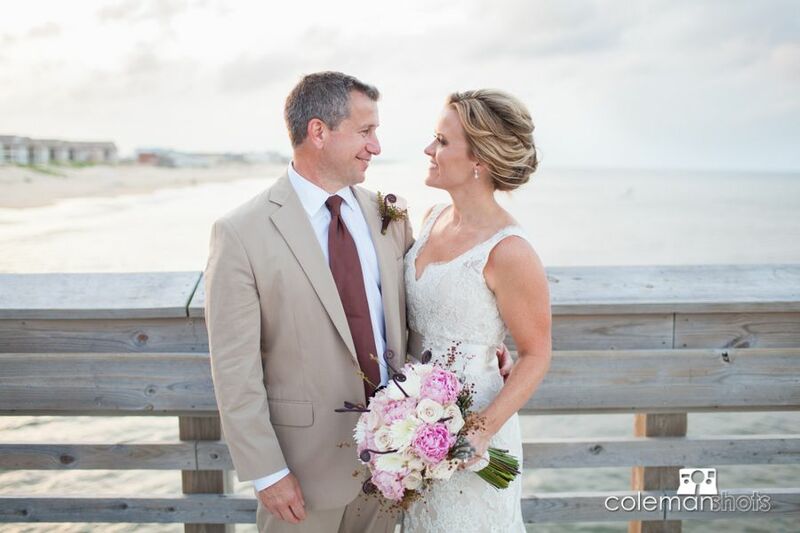 Heather Clark did an outstanding job, as usual, making sure everything went off without a hitch. 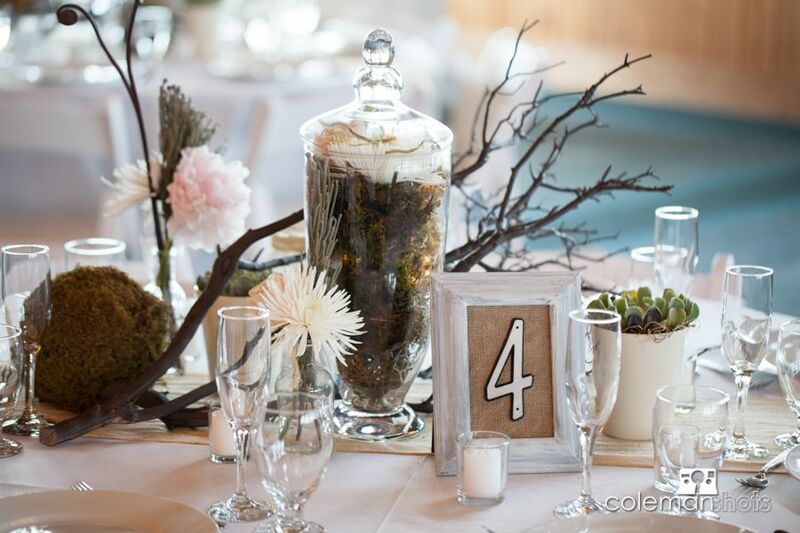 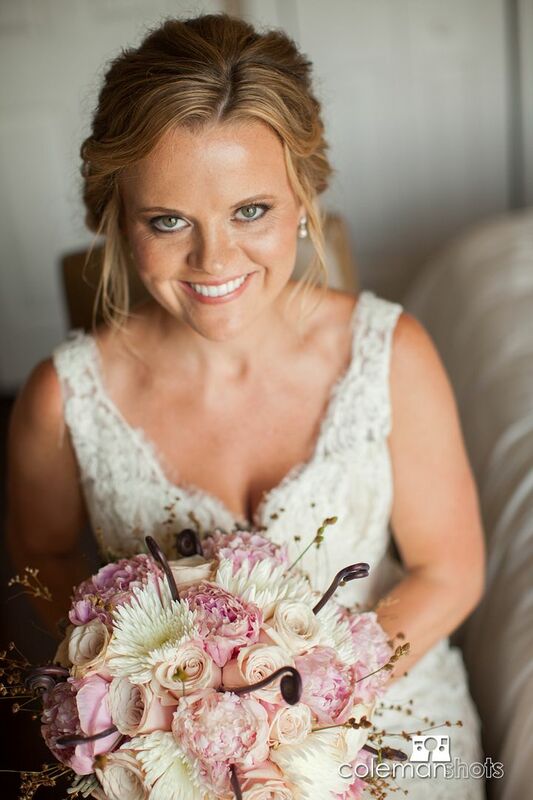 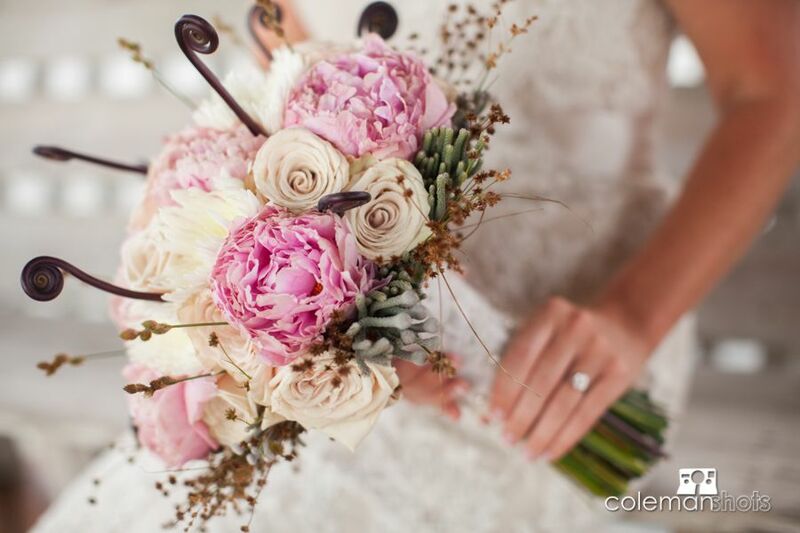 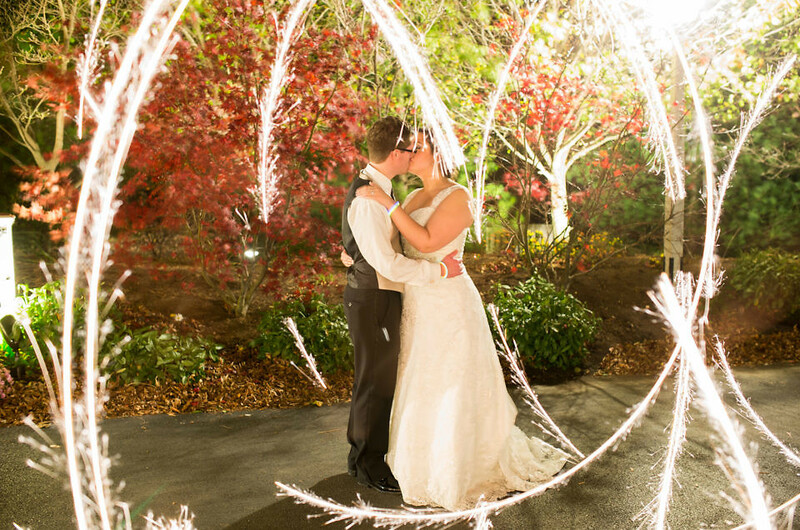 Jay Bowman performed the couples’ ceremony and Holiday House made sure the flowers looked great! 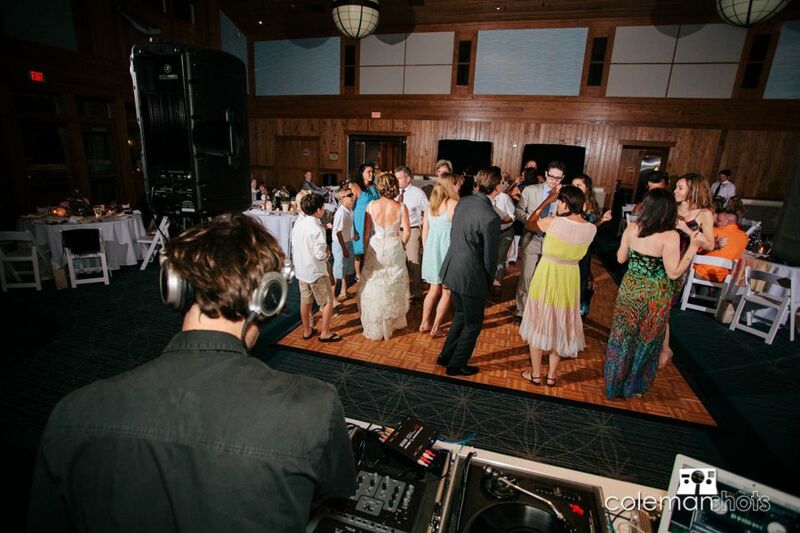 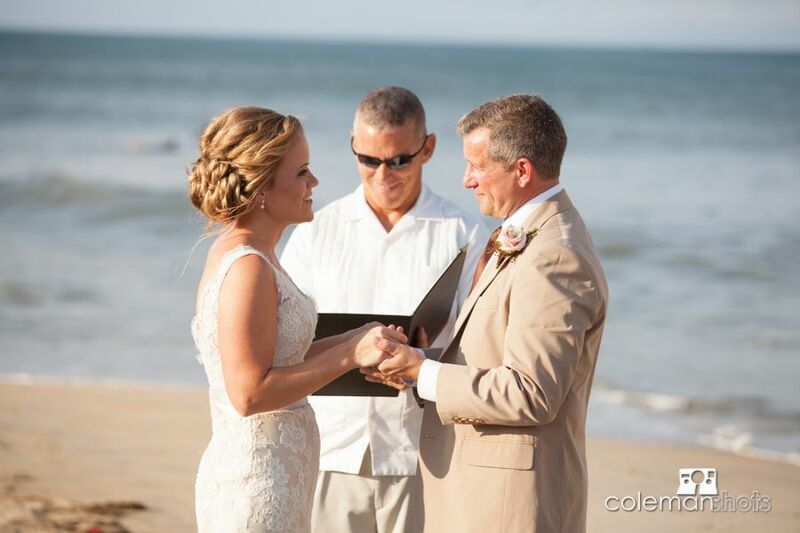 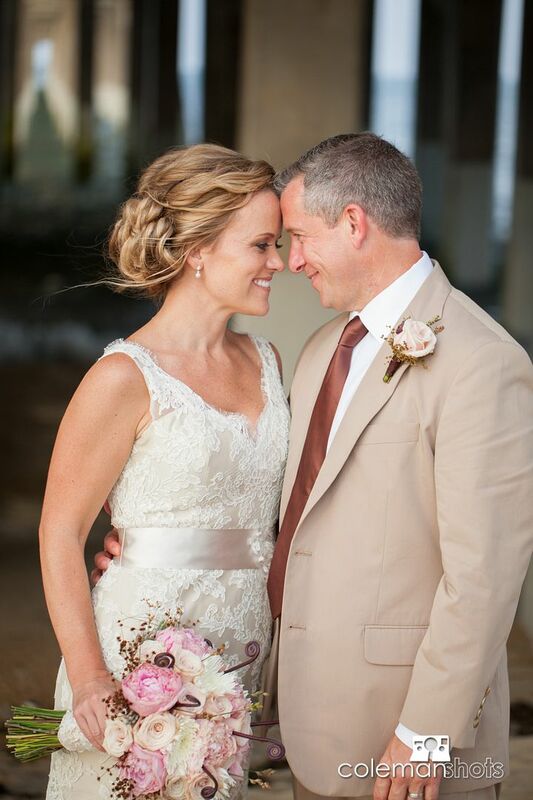 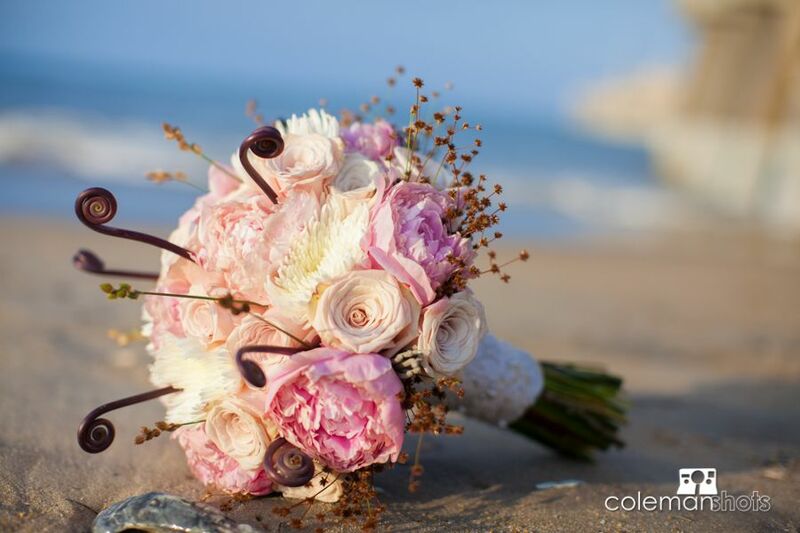 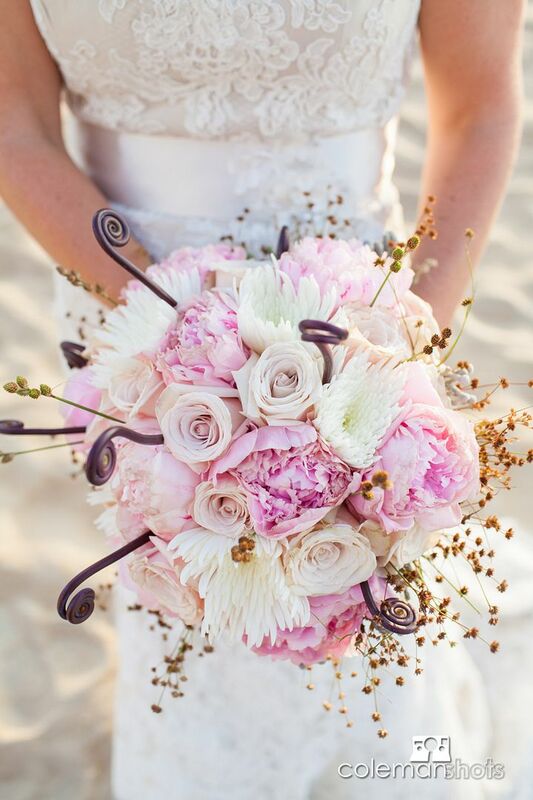 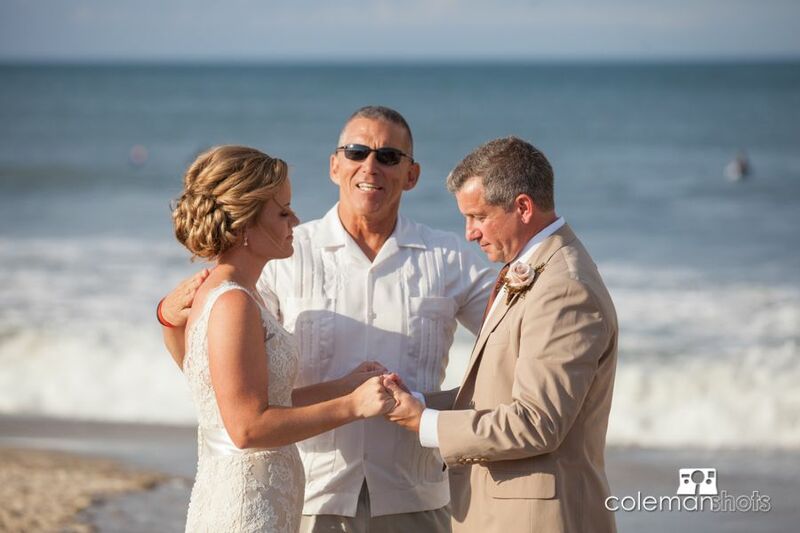 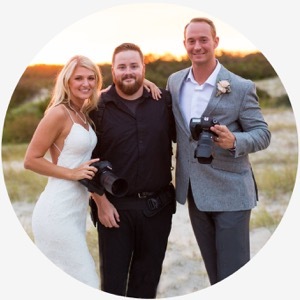 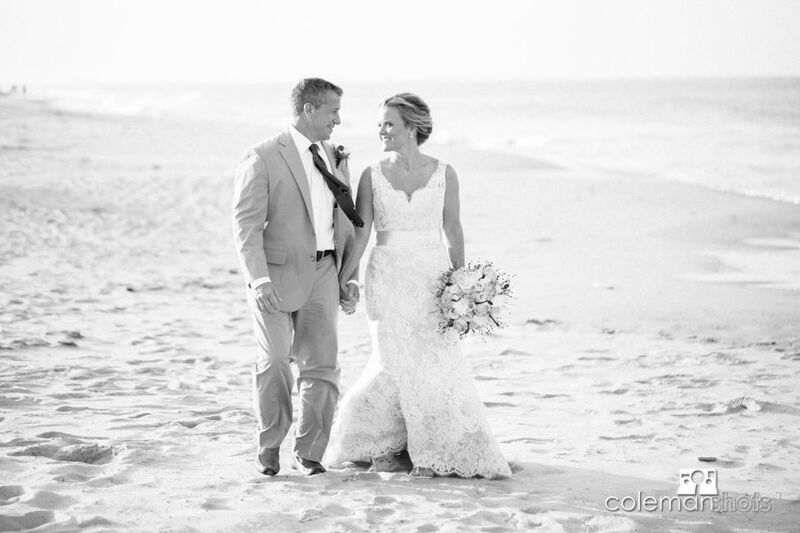 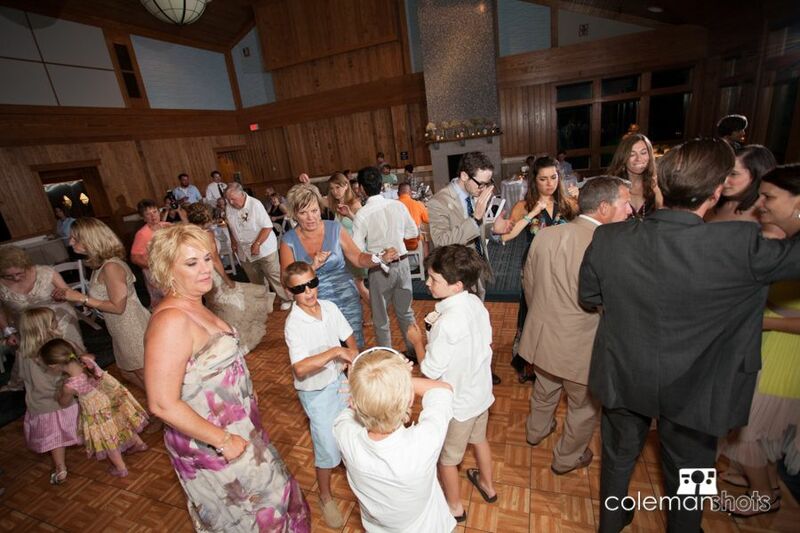 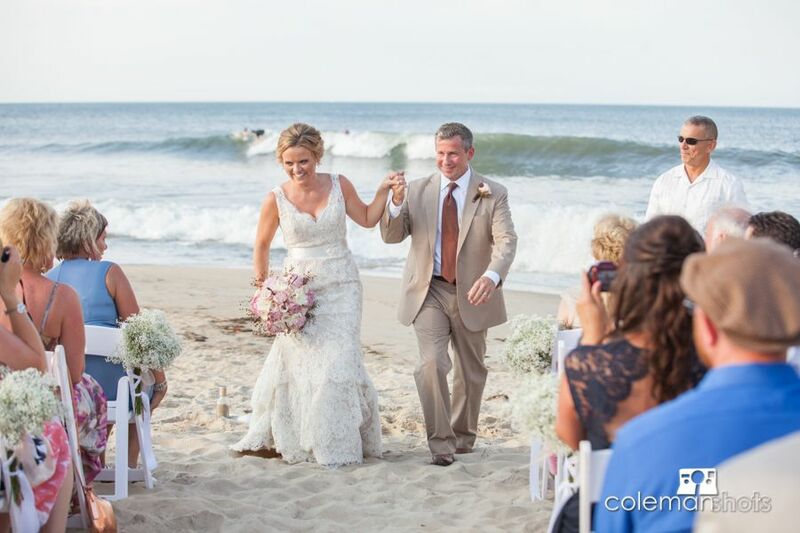 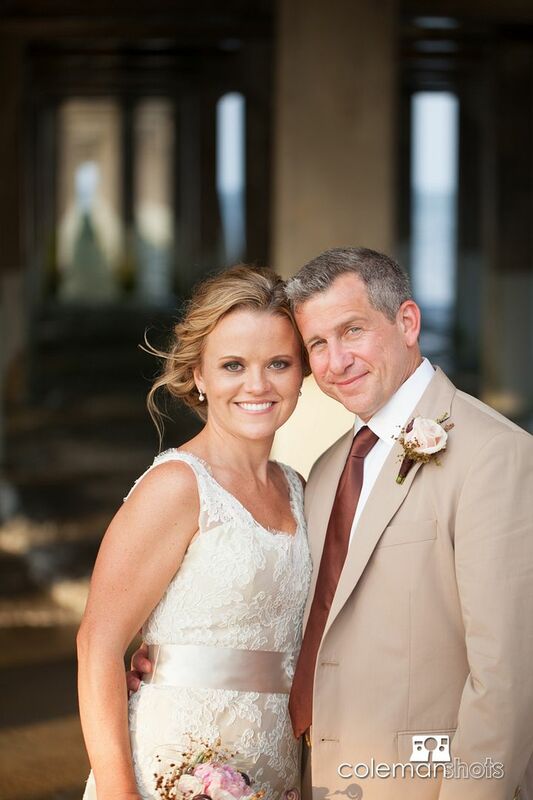 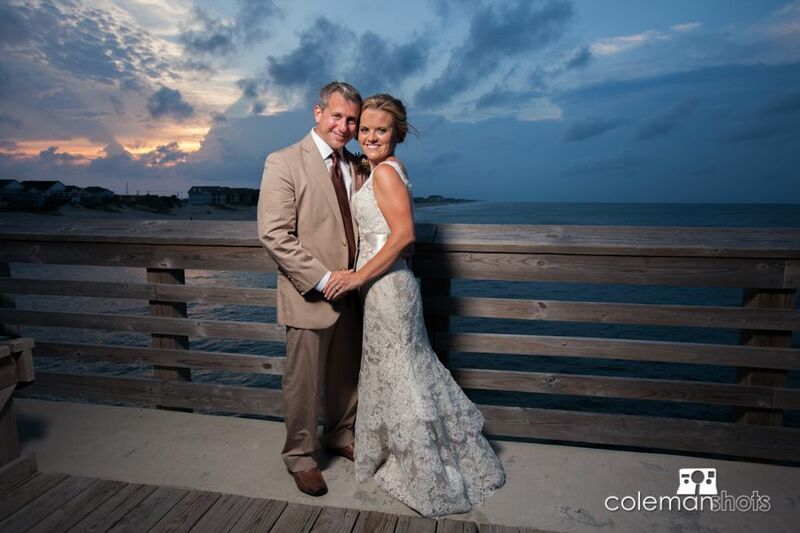 We love beach wedding, and having such great people to work with makes our job so fun! 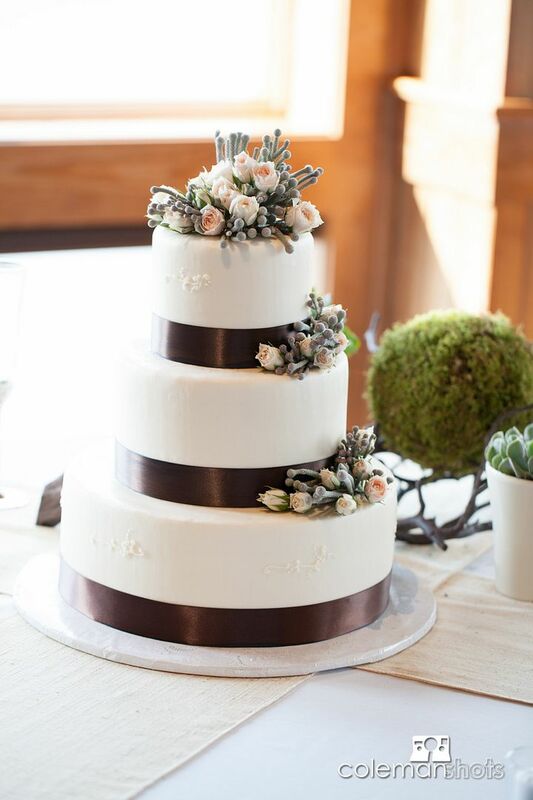 Red Sky Café and Just Desserts made sure everyone had wonderful food from the meal to the cake and DJ Bruce made sure the couple got the celebration they deserved. 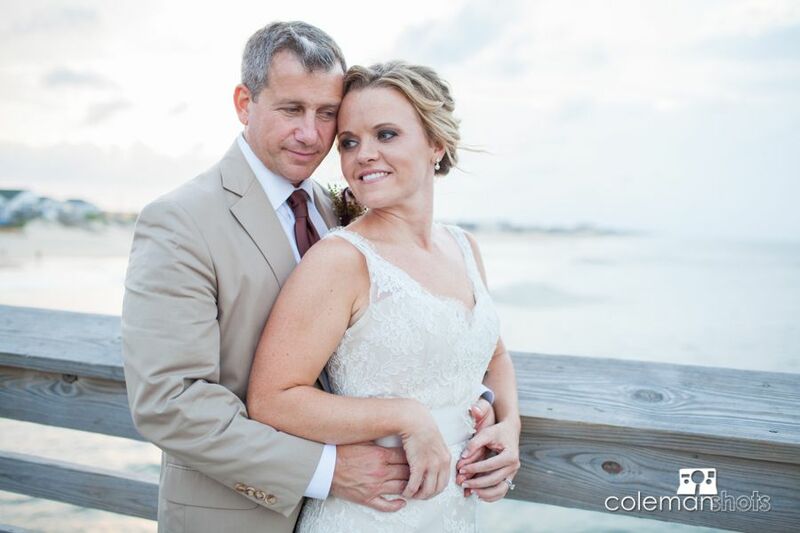 We loved working with this couple and couldn’t have asked for a better day celebrating their marriage!